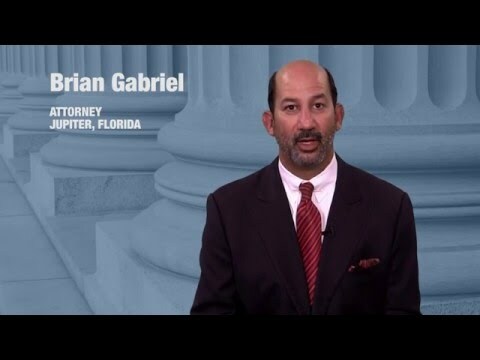 Despite many efforts to curb instances of drunk driving, driving under the influence of alcohol or drugs is a common offense in Florida. Although a DUI is generally a misdemeanor offense, a DUI conviction carries lasting repercussions long after you’ve paid your dues. In addition, if you are suspected of DUI and you fail to stop at the demand of a Florida law enforcement officer, you may also be charged with fleeing and eluding, a felony offense. If you face charges for either of these crimes, you could face serious consequences if you fail to seek an attorney with extensive DUI knowledge. 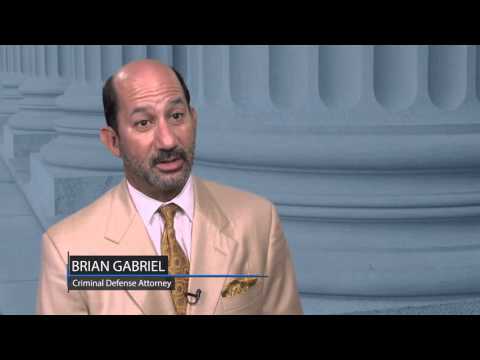 Talk to attorney Brian Gabriel to discuss fighting your DUI charges. How Can I Be Charged with DUI? Most people are aware that if you test at or above a 0.08% blood alcohol concentration level upon submitting to a breath or blood test, you could face DUI charges. In Florida, however, you can also receive a DUI for being in actual physical control of a vehicle. This means that if you are sitting with the car parked in your driveway or are pulled over on the side of the road, and could theoretically start the car at any moment, you could also be charged with DUI. Several penalties are possible for a misdemeanor DUI, including jail time, steep fines, probation, and community service, among others. You could face up to six months in jail and lose your license for 180 days for a first-time DUI. A Florida DUI conviction stays on your record for life and can stand in the way of many opportunities, including opportunities for housing, employment, and travel. A DUI can also be considered an aggravating factor in a fleeing and eluding case. Fleeing and eluding charges are filed against those who willfully refuse to stop their vehicles after being instructed to do so by law enforcement. Although many may picture a fleeing and eluding case to involve a suspenseful high speed chase, you could face fleeing and eluding charges just for not stopping quickly enough after being ordered to stop. You could also face charges for driving off too quickly after stopping for a police officer. It is illegal to continue driving after an officer makes a clear request. This is detailed in Florida Statute § 316.1935. Fleeing and eluding is a serious felony offense that may include prison time and mandatory license revocation. Depending on the circumstances of your case, several negative outcomes are possible. Charges of fleeing and eluding can escalate when the alleged offender is accused of drinking and driving or reckless driving that resulted in serious bodily injury or death. You could lose your civil rights, such as the right to vote or own a firearm, for a DUI fleeing and eluding conviction, even if you have never previously been convicted of a crime. When facing such charges, it is essential that you hire an attorney who has decades of experience handling such cases. 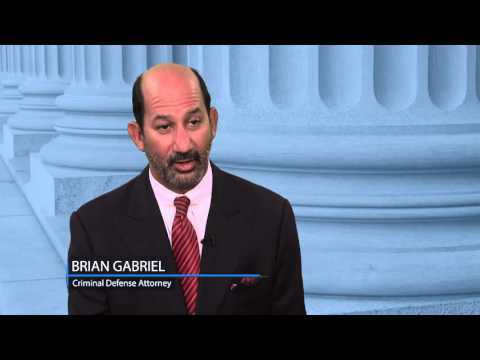 For over 25 years, Attorney Brian Gabriel has practiced criminal defense, and has extensive knowledge in DUI cases. Call 561-622-5575 or contact us online for a free consultation.